Built to our client’s satisfaction. 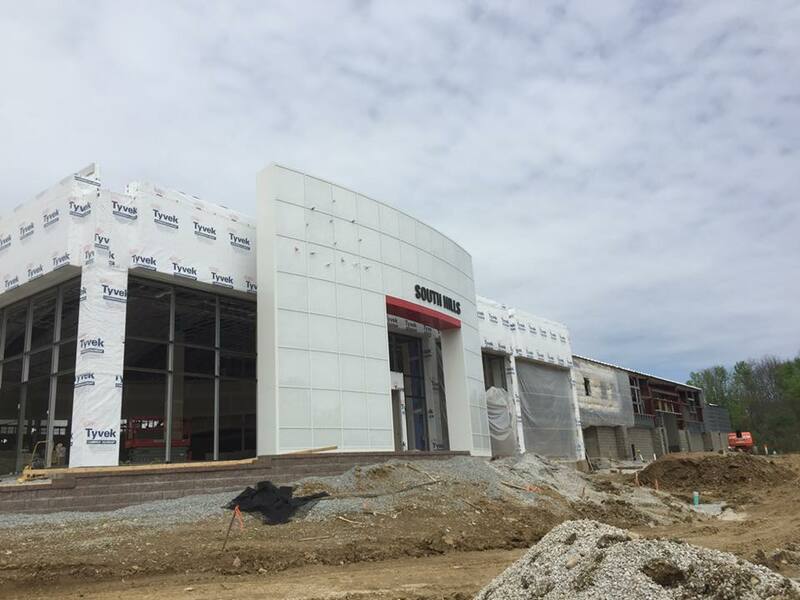 Building a new dealership facility typically comes with a great many challenges. 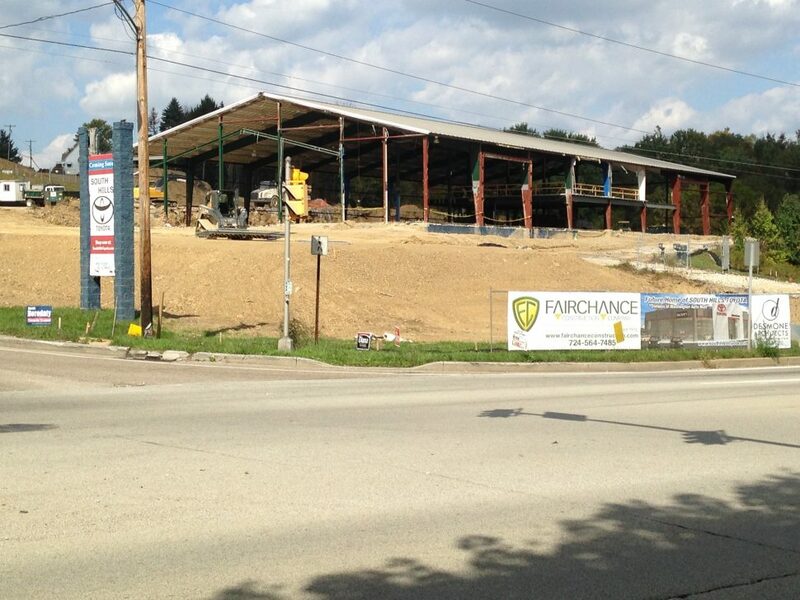 Brian Gaudiano, John Smith and the staff at Fairchance Construction worked diligently through the entire process to guide the project and keep things moving as smoothly as possible. 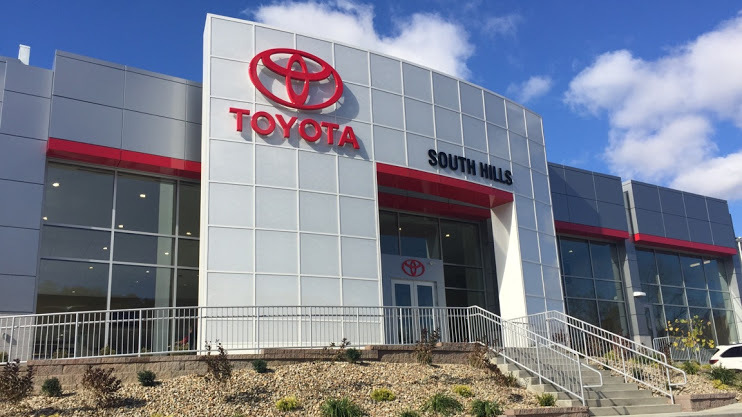 Fairchance Construction completed the renovation of an existing pre-engineered building, that housed an athletic facility, into the new South Hills Toyota. The project presented many challenges including but not limited to; a multi-tiered site, structural issues with the existing building, multiple additions to the structure, elevation changes and ADA accessibility concerns, two connections to major thoroughfares with HOP permit restrictions and multiple retaining walls. We met the challenge completing the 34,000-square foot project to our client’s satisfaction. A few elements of detail that make this project special are, heated front entry stairs and epoxy flooring throughout the service and parts areas.